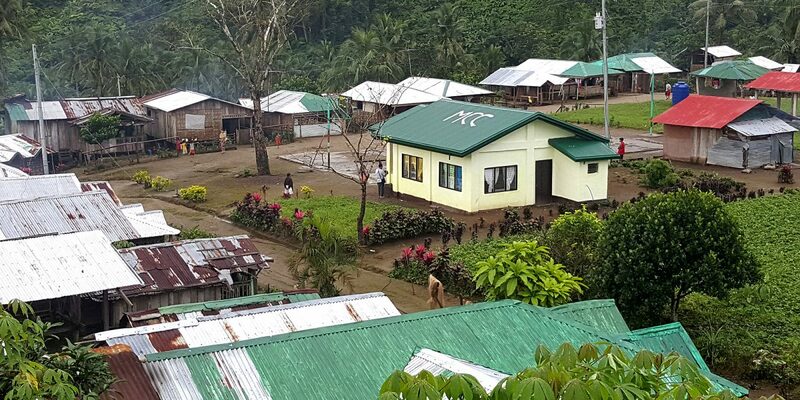 MCC’s $434 million compact with the Philippines, signed in 2010, included a $132 million community-driven development project that has funded about 4,000 projects across the country. MCC’s partnership with San Diego State University to bring STEM education to Georgia is a key part of the $140 million Georgia Compact. Young men and women now have the opportunity to earn internationally accredited degrees in STEM fields in their home country. Since the 2012 opening of the MCC-funded Northern Transnational Highway in El Salvador’s mountainous northern zone, travel is easier, services are more accessible and teachers, students and business owners have new opportunities. The MCC-funded bridge over the Lempa River in northern El Salvador—part of MCC’s $461 million first compact with El Salvador—has helped bring new customers, create jobs and cut down on the time business owners spend on the road. By rebuilding 59.7 miles of a major north-south highway in Moldova, Europe's poorest country, MCC linked important trade markets and helped Moldova build a national road network worthy of a modern European nation. MCC rebuilt a key, 157-mile stretch of a major east-west highway in the Casamance region of southern Senegal. This important corridor is a major investment to help promote and facilitate greater domestic and international trade. MCC’s five-year, $540 million compact upgraded irrigation systems in Senegal, increasing rural incomes and boosting the economy of the Senegal River Valley. MCC and Senegal are working together to address complex land tenure issues that impede economic potential and agricultural productivity. In one area, those issues stretch back generations. Women are receiving business training, access to finance and job training as part of the Jordan Compact -- all with the aim of more effectively improving water quality and quantity in one of the driest countries on earth. MCC-funded community skills development centers in Namibia are helping improve the country’s technical vocational education and training sector with the aim of developing a workforce that can fill jobs and boost household income.